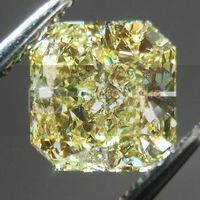 That is one reason cutters love us - and give us first shot on a lot of amazing parcels, like this one. 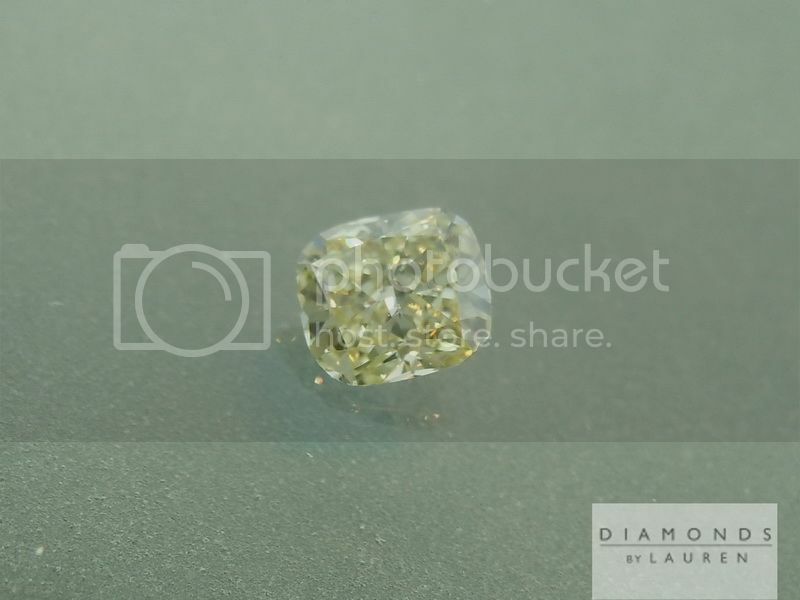 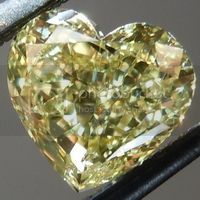 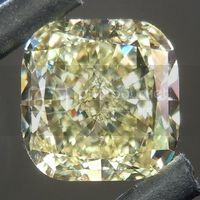 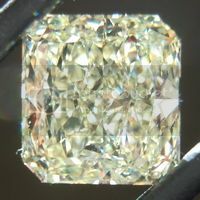 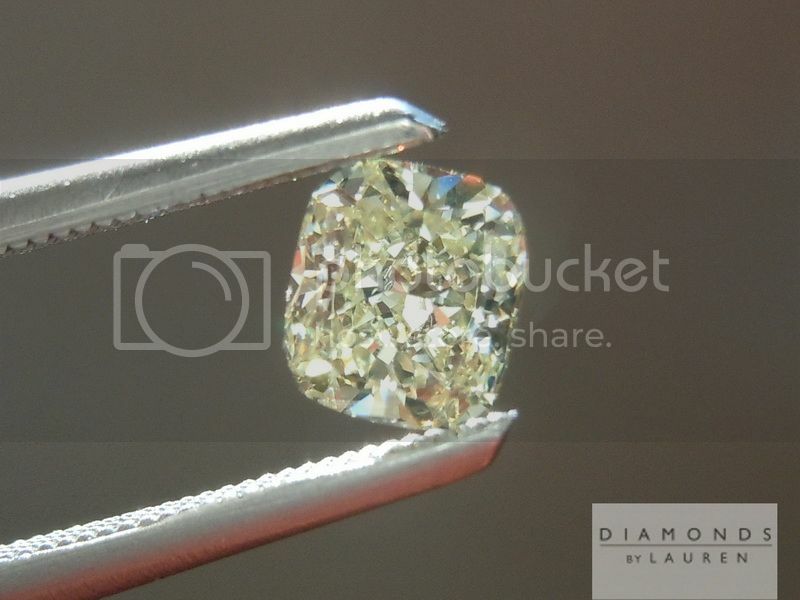 58 diamonds with a total weight of 22.32cts - and average of 3/8ct. 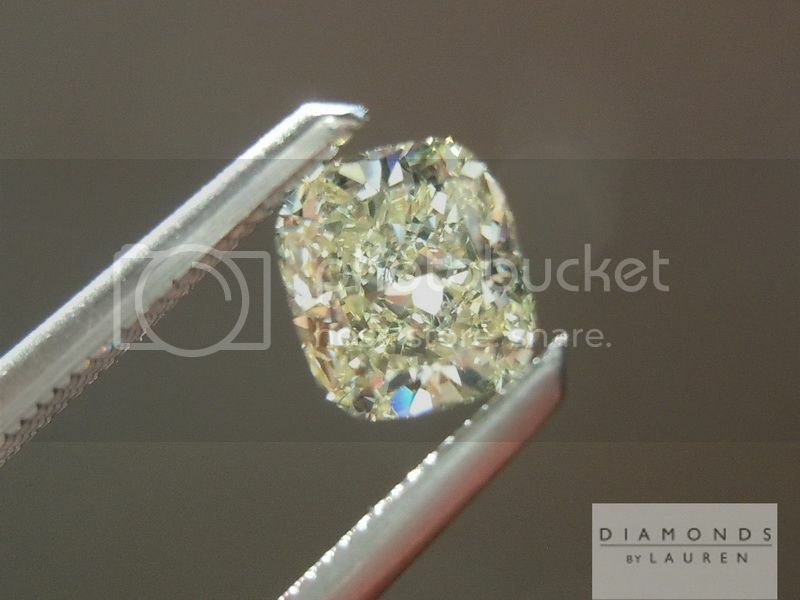 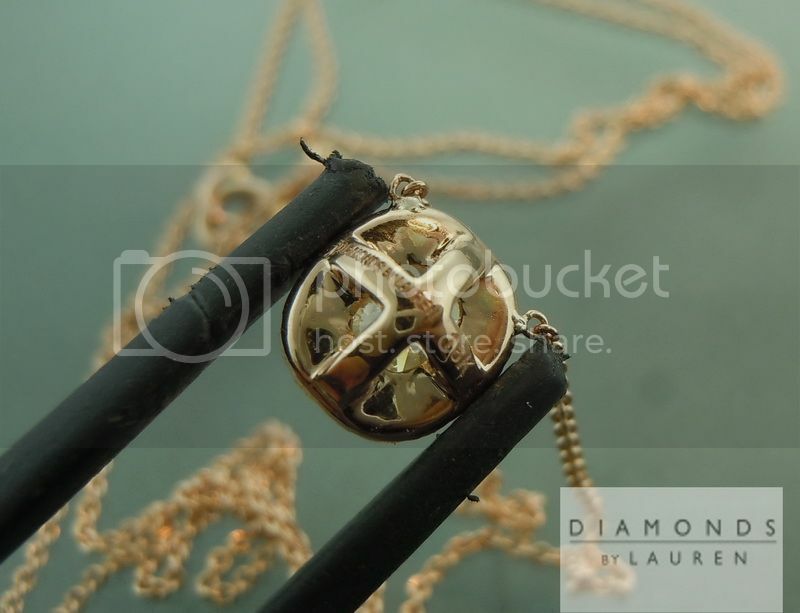 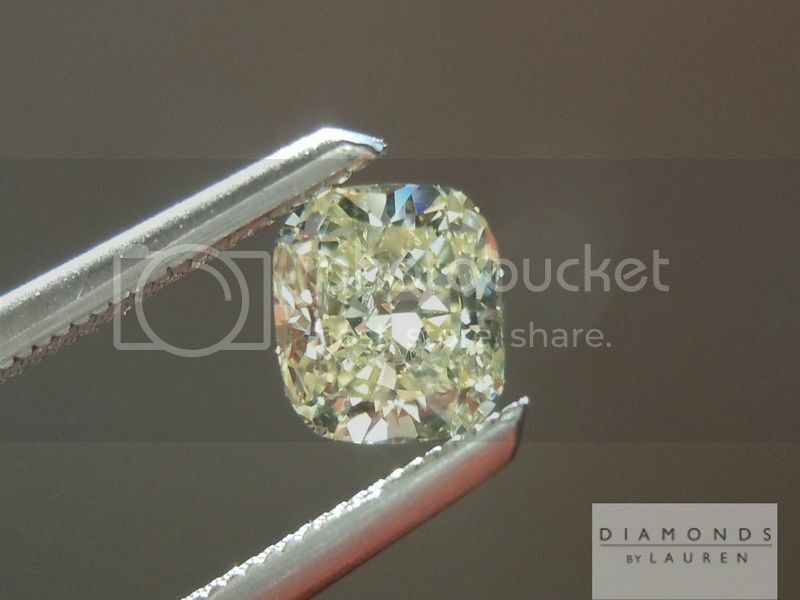 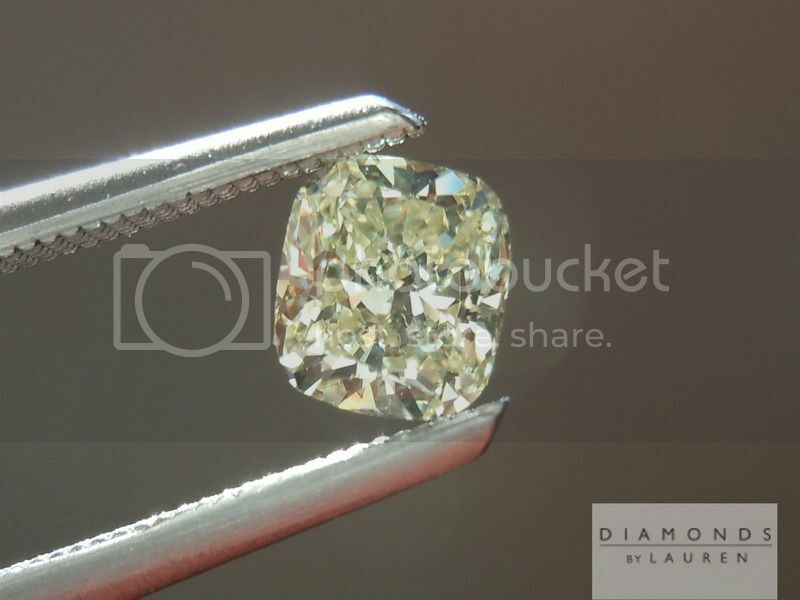 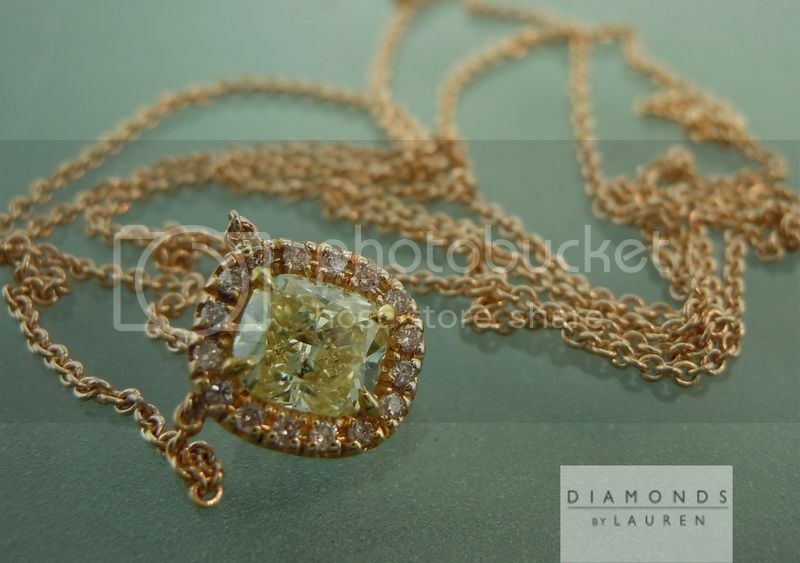 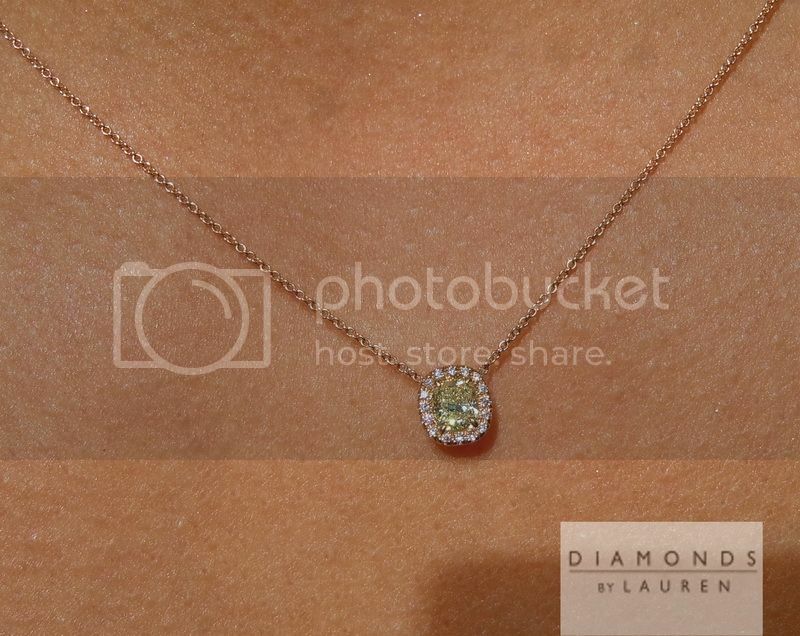 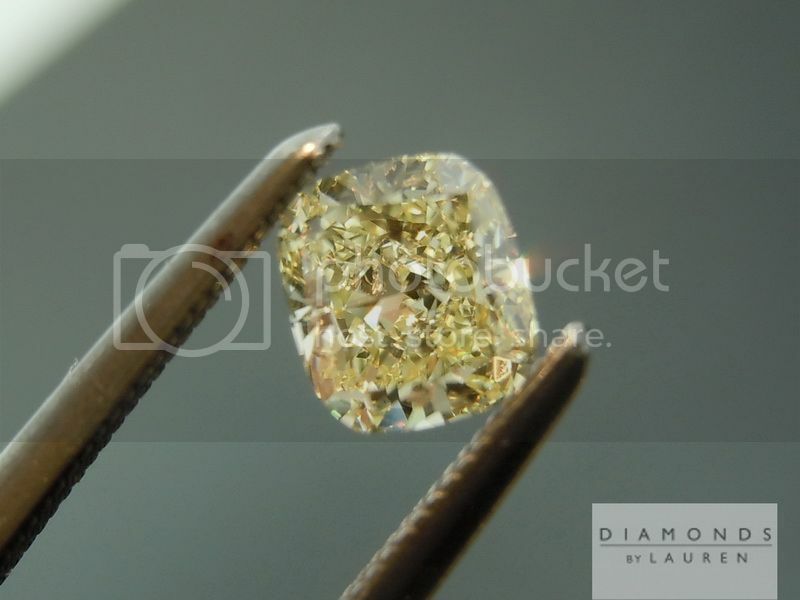 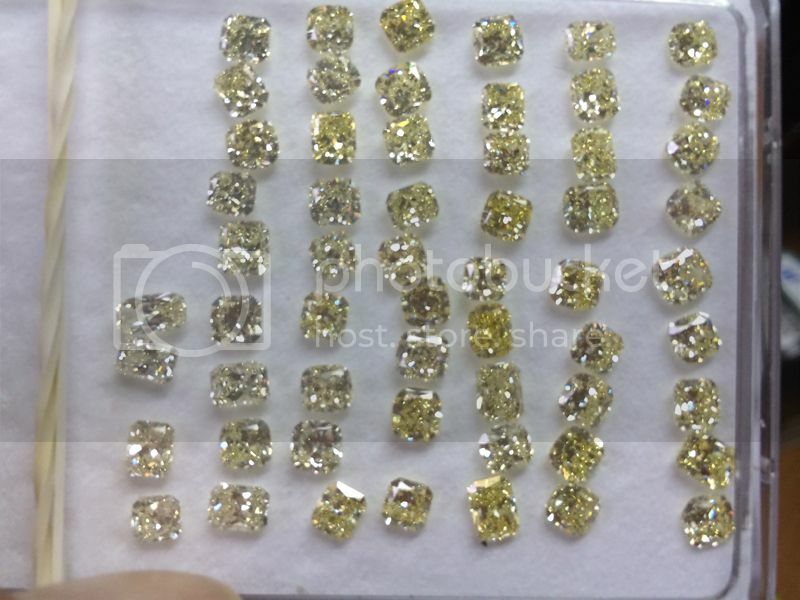 Buying in this manner allows us to have a great selection, and to offer the diamonds at great prices. 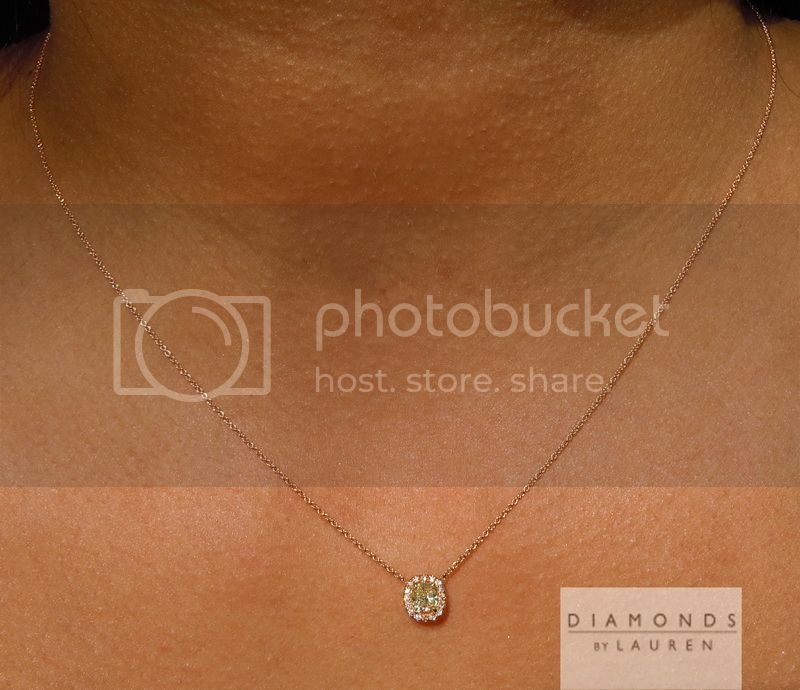 We sent most of the diamonds off to GIA. 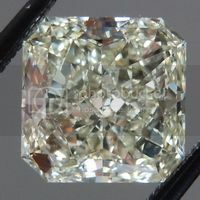 This one is a cushion - really nicely cut. 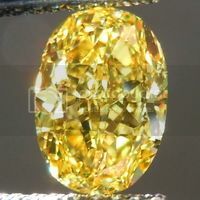 Great sparkle and size for the weight. 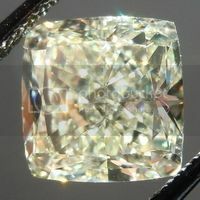 You have to love a VVS1 clarity. 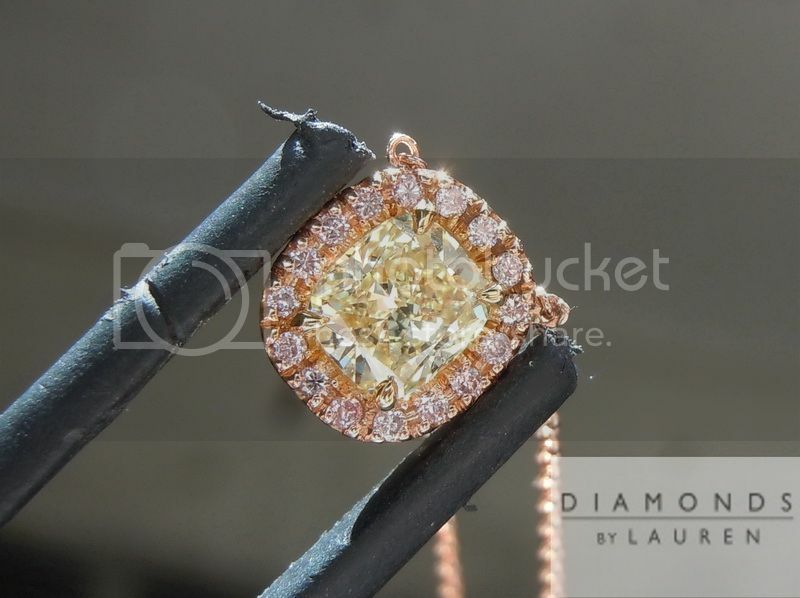 We got a great deal on some gorgeous Fancy Pink Diamonds. 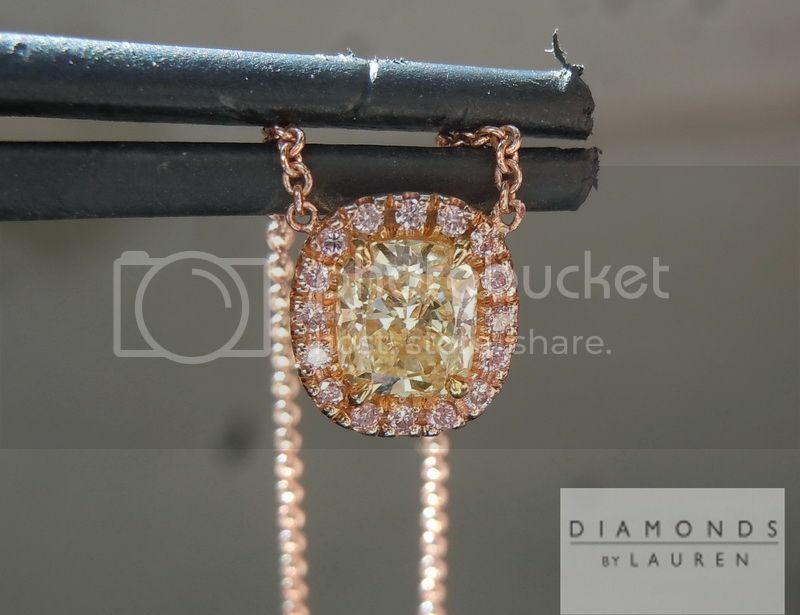 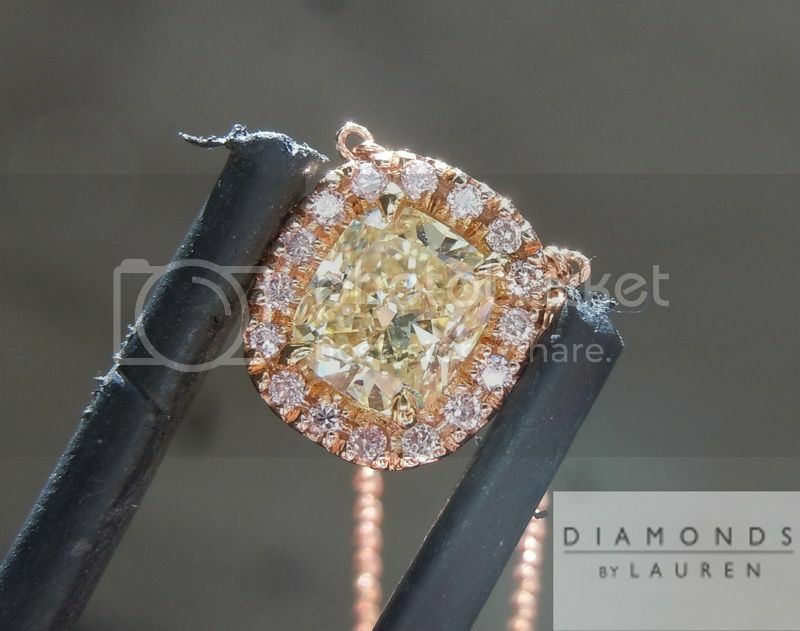 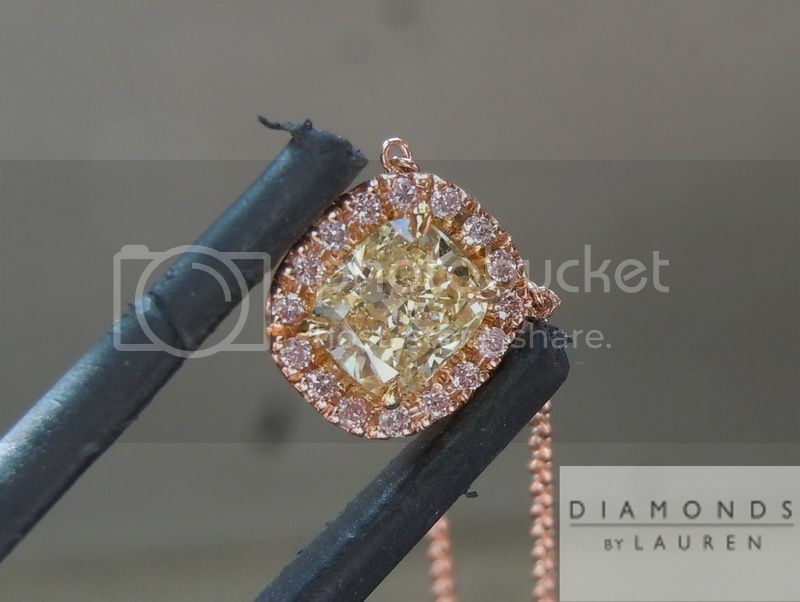 This is a perfect use for them The pink gold, pink diamond combo looks amazing around the canary diamond. 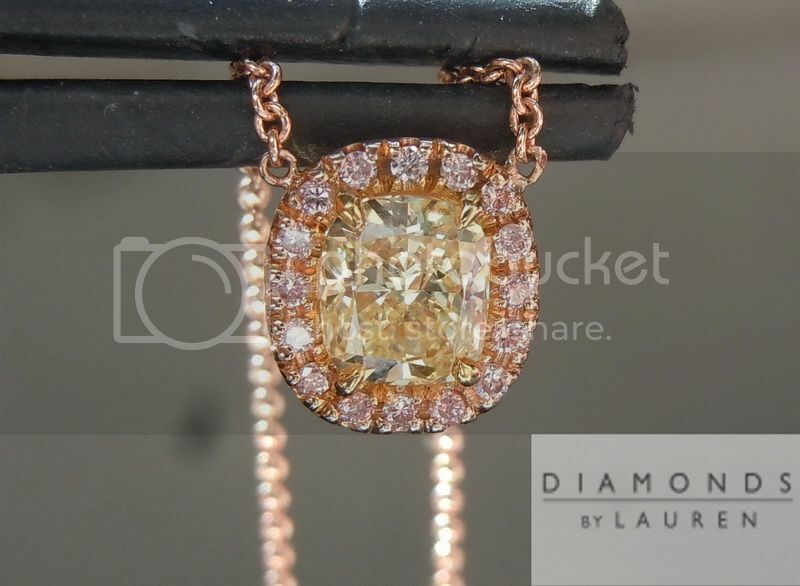 16inch Italian Pink Gold Chain.